I have a love for all things edible. Cake? Check. Carrots? Check. Cheetos? Guilty check. Seriously… if it’s edible, I probably love it. And if I haven’t had it, I’ll try it. I was raised in a loud Italian family. Our Sicilian heritage is most evident in our love for food and our inability to hold just one conversation at the dinner table. Each meal is filled with laughter, snorting (that one’s on me) and plates and plates of food. From an early age my Aunt Joyce welcomed me into the kitchen. We baked family classics like Brickle and Pink Squirrels for Christmas, strawberry and spinach salads for summer dinners and delicious treats because, why not? I took my first swing at fondant to celebrate her retirement in the form of a three-tiered cake. Afterward, we were both hooked and together explored the world of cake decorating – making sugar flowers, fondant decor and buttercream dreams. I’ve had a soft spot for it ever since. Food is incredibly powerful. It brings people together in times of celebration, mourning, love…It keeps family traditions alive and evokes childhood memories. I’ll never have chili with cornbread and not think of home. My dad was and still is an excellent cook. I am thankful for so many things from my childhood, but mealtimes are some of my most treasured memories. In between brushing my hair and picking out clothes for school in the mornings, my dad would call me to the table for breakfast, which varied from jam-packed oatmeal to the occasional piece of pie baked the night before. Dinner was the same – I’d finish my homework at the table while he cooked up healthy meals in the kitchen. And then we’d sit together and talk while we ate – no phones, no television, just a plate of food and a healthy dose of conversation. I think that’s what has inspired my love for food today – it’s a gateway to healthier relationships. Since college, I’ve moved far from my Florida roots. Journalism took me to Alaska where food was shipped in from Seattle via barge once a week. Avocados cost $6 each and fresh fruits and veggies were never really fresh. After three years in the Last Frontier, photography brought me to Seattle. I guess all those fruits and veggies were calling my name. 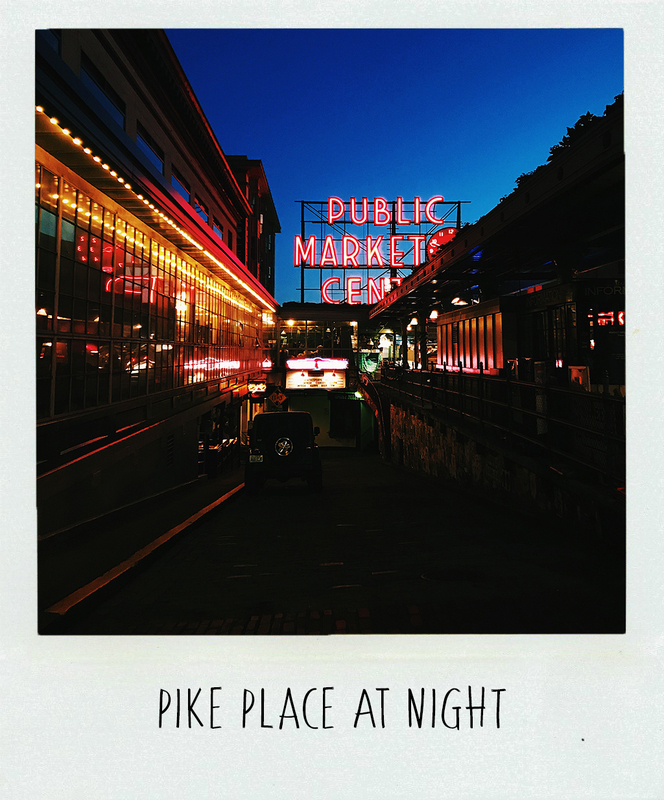 Pike Place Market was just around the corner, and it’s more than just a tourist destination. Its corridors are full of baked breads, avocado stands where they pick your avo based on when you want to eat it (no squeezing, please) and the best little donut holes around. And then there’s the Ballard Sunday Market where musicians set up shop on the sidewalks and dogs walk their owners down the brick streets. Heaven. I did the city thing for a year. But the small-town life has a way of calling you back. All the fresh flowers and markets in the world can’t make up for the insane amounts of traffic and concrete valleys that this city holds. Seattle is beautiful – don’t get me wrong. But it lacks the community that I’d become accustomed to in Alaska, not to mention the wide open spaces. 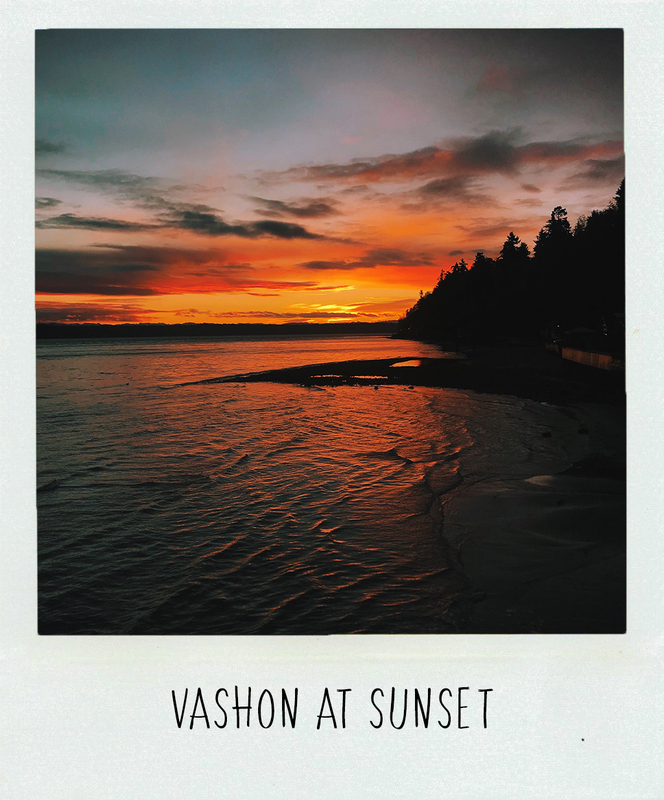 And so I found myself on Vashon, a magical little island just west of Seattle, and all of my Pacific Northwest dreams came true. Life moves slower on an island. There are three blinking traffic lights and deer are the main cause of traffic. Blackberry bushes line the streets, begging to be picked. (Yes, I know they’re invasive, but I can’t help but love them.) Nights are quiet, with the sounds of crickets and frogs rocking you to sleep. It sounds like I’m overselling this, but I’m not. The island is magic. Moving to Vashon was one of the best decisions I’ve ever made. After a day of working in the city, I’m able to breathe in the fresh air, relax in the sun and most of all, slow down. 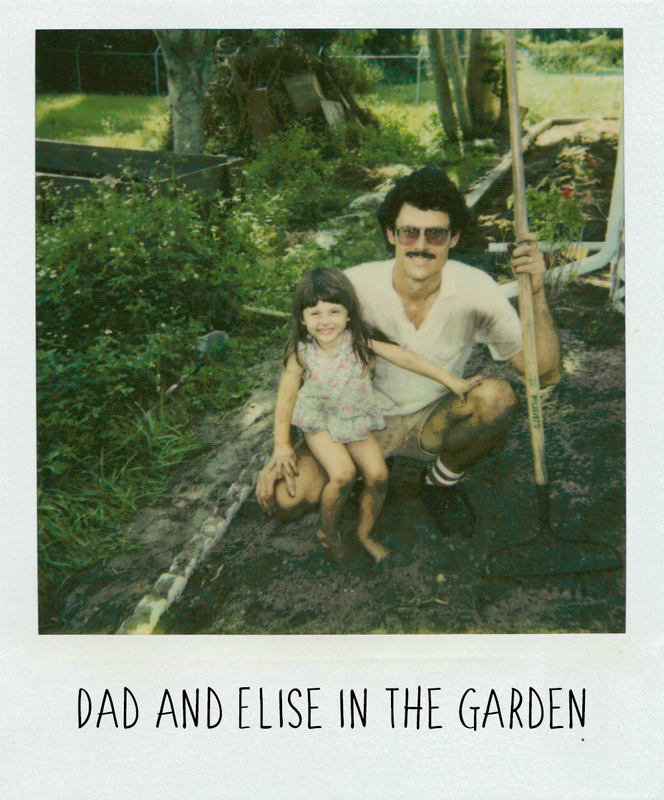 This spring I planted my first garden, using my green thumb of a dad for the very best how-not-to-kill-the-plant advice. I picked up baking again, using Pinterest and Netflix as inspiration. And in doing so, I rediscovered the beauty of life that’s easy to lose in the 9-to-5. 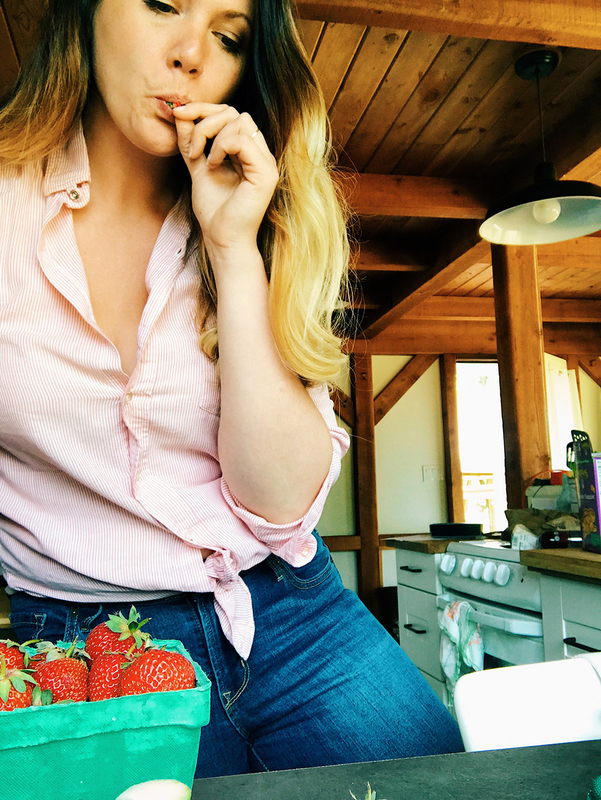 Now I’ve found myself here, documenting all of the things I learn – writing down recipes, sharing photos and creating a community through the ever powerful medium of food. I’m bringing this to the table in the hopes that we can start a conversation and learn from one another, all while laughing, sharing and most importantly, eating. Thanks for joining me in slowing down and learning to soak up all the delicious things that life has to offer. 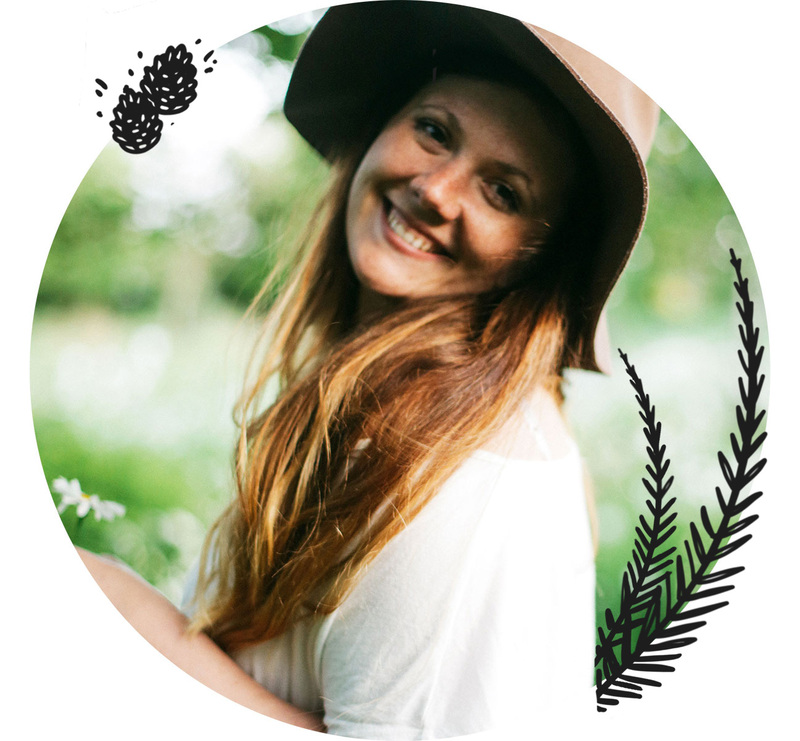 Elise is a photographer living on Vashon Island in the beautiful Evergreen State. When Seattle became too much, she set her sights on island life and never looked back. Today, she is trying to find ways to slow down through cooking, gardening and exploring. Elise is a photographer living on Vashon Island in the beautiful Evergreen State. When Seattle became too much, she set her sights on island life and never looked back. Today, she is trying to find ways to slow down through cooking, gardening and exploring. | Learn more here.